Today I’m excited to share my new middle grade novel with you! It’s on pre-order starting today for just .99 (if it’s not available at your favourite retailer yet, it will be along soon!). I’m really pumped about this beautiful and fun cover from goonwrite.com, and early comments from advance readers are very positive. 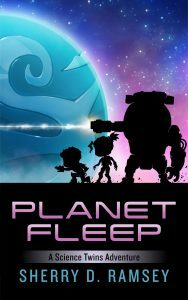 The print version of Planet Fleep will follow in September, but all ebook formats are available to pre-order now. The book’s official release date is June 20th. If you can’t wait for the full release, you can read the first five chapters in this preview. You can subscribe to my newsletter at that link as well, but it’s not required. 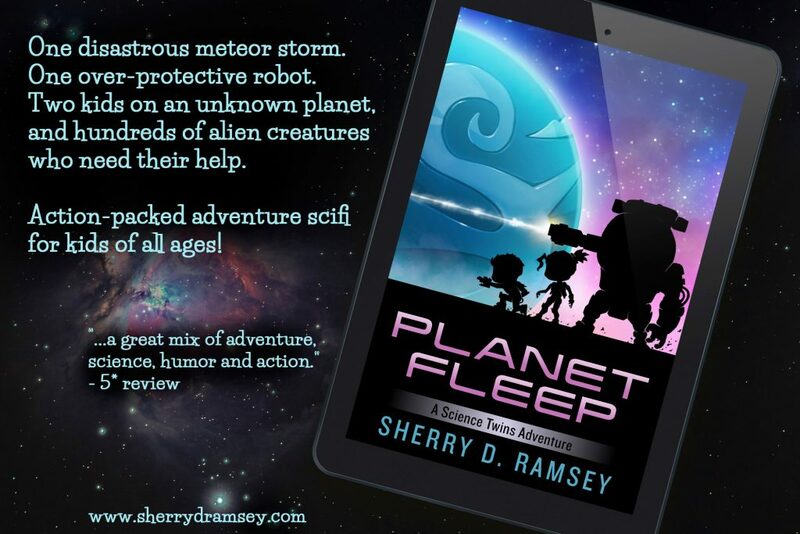 This pre-order sale is a great chance to pick up a copy for your e-reader, just in time for summer vacation reading to your kids! I promise there’s lots of fun and fast-paced adventure ahead!